Mow and Blow? Not us. We are treat your property like our own. 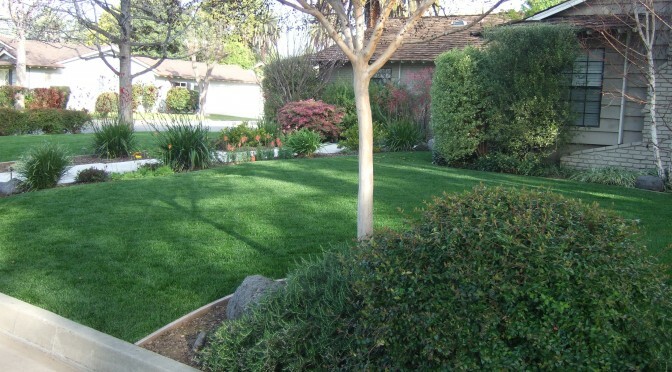 Tarbet Landscape is so much more than a typical gardener. Details are our speciality. Integrity of service. 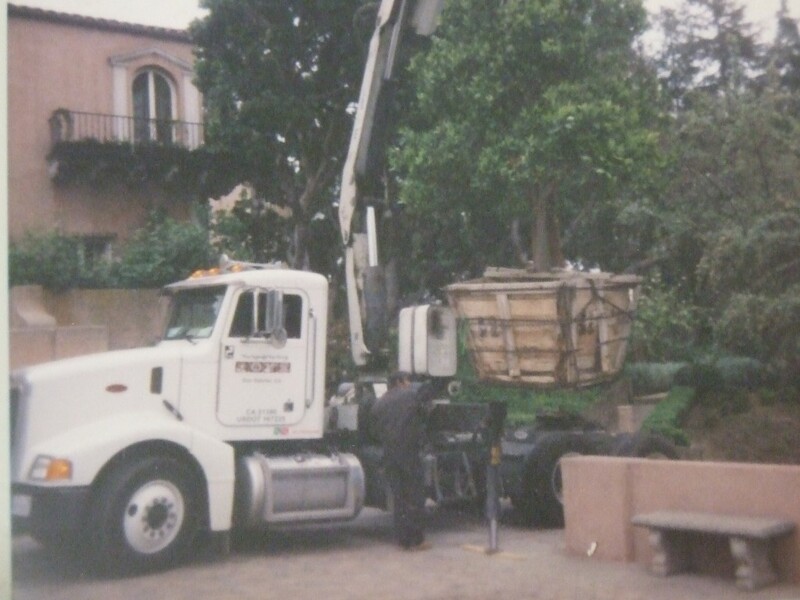 Since 1982, Tarbet Landscape has been servicing the the San Gabriel Valley. We specialize in Maintenance of large commercial properties, but also treat more intimate properties as well. Spanish and English Bilingual staff. And yes, we mow lawns, edge and remove all debris.